Find the area of the circle with the given diameter. Recall how to find the area of a circle. Now, since we have the diameter, recall the relationship between the radius and the diameter. Substitute in the value of the diameter to find the value of the radius. Substitute in the value of the radius to find the area. 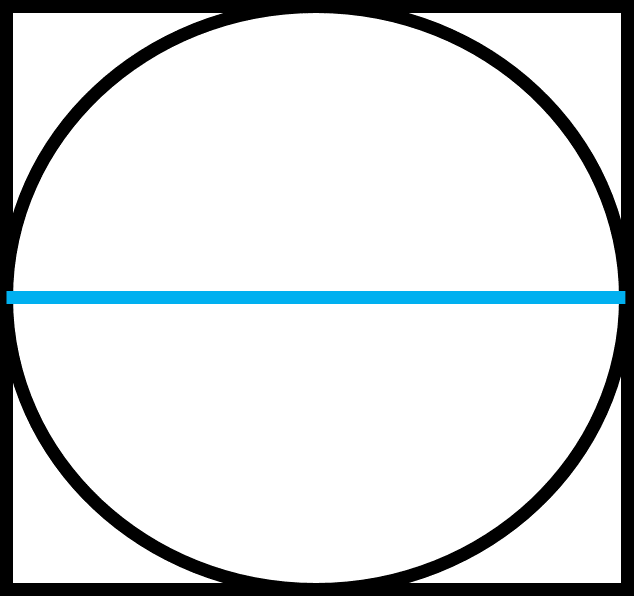 A circle is inscribed in a square that has side lengths of . Find the area of the circle. 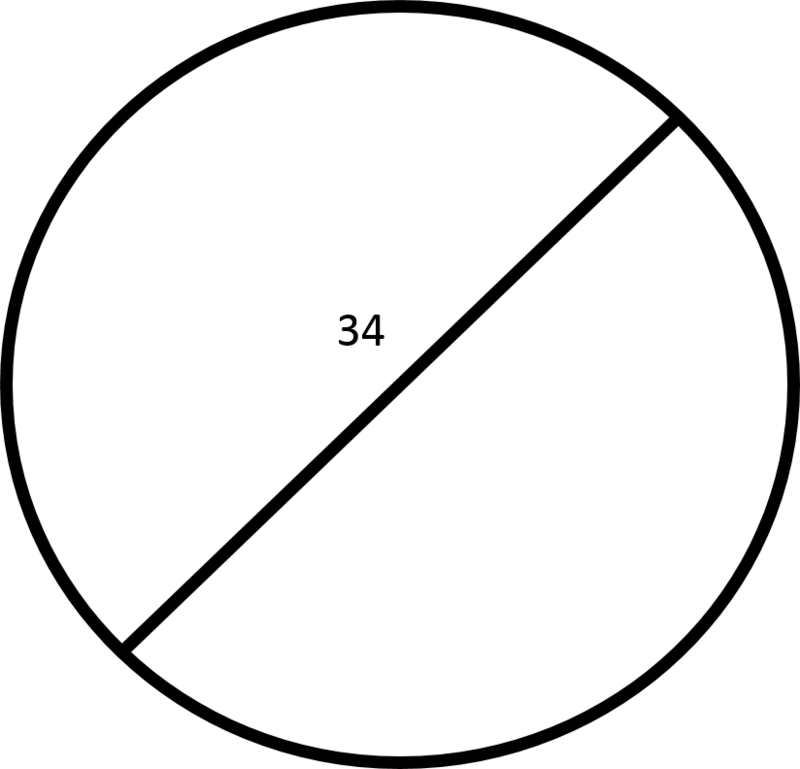 Notice that when a circle is inscribed in a square, the length of the side of the square is the same as the diameter of a circle. Now, recall the relationship between the radius and the diameter. Use the given information to find the radius. Now, substitute in the value of the radius to find the area of the circle. Virginia Commonwealth University, Bachelor of Science, Biology, General.